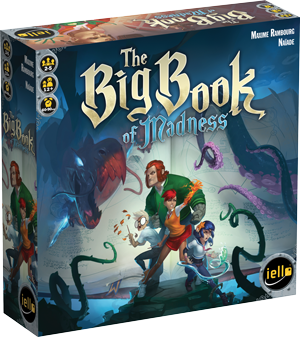 In The Big Book of Madness, you play as student wizards who foolishly open an ancient book and release imprisoned Monsters! Reseal the book, page by page, while avoiding the creep of madness. To win, you must work together, learn new spells, master the elements, and try not to lose your mind! The Big Book of Madness is a cooperative game using deck-building mechanics. 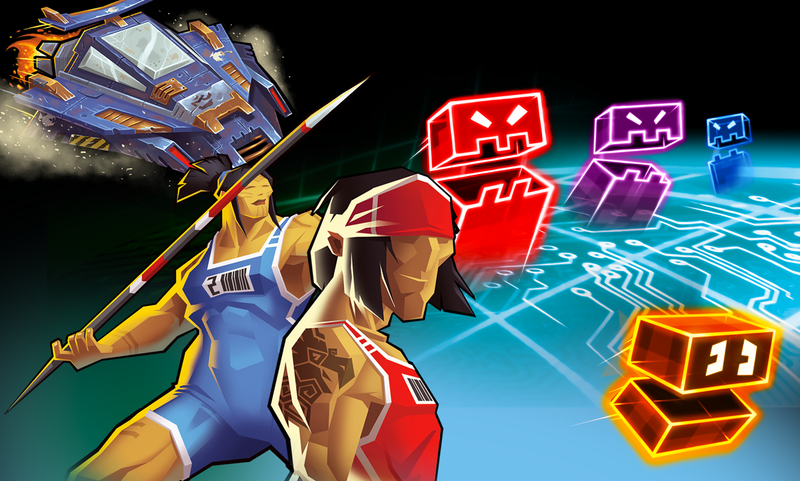 This original experience offers an exciting challenge for all players, from novices to experts.